Choose wholegrain or wholemeal when eating cereal products today. They are higher in fiber and much needed B vitamins which help us to release energy from carbohydrates. 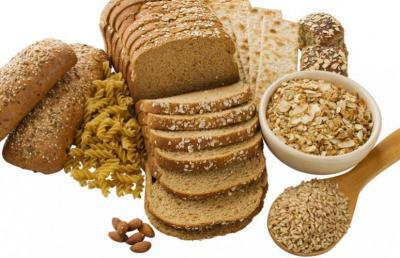 Wholegrain bread is of a coarse texture and takes longer to chew than wholemeal, and both are better for health than any white bread. Post a photo of your wholegrain snack or meal to the Today's Challenge wall to complete this challenge!